Corporate South Africa is becoming increasingly proactive in acknowledging the significant role of women in the economy, across all sectors. We can argue, in fact, that there is no economy without women. For this reason, Business Engage – a Brand South Africa partner, launched the Gender Mainstreaming Awards (sponsored by PwC) six years ago. The awards aim to celebrate excellence and women empowerment, and in addition, encourage a greater and more significant representation of women in a typical business setup, and in previously male-dominated industries. 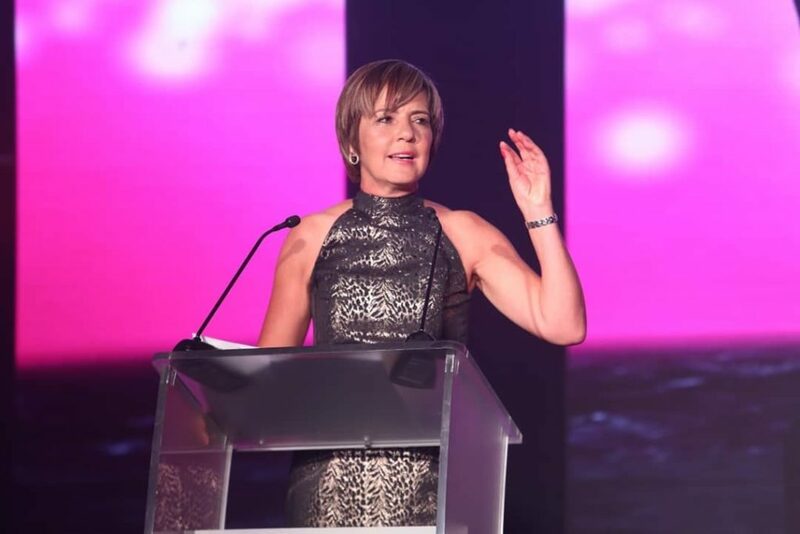 Founder of the Gender Mainstreaming Awards, Colleen Larsen told Brand South Africa that the idea is to award corporates for the work they do in gender diversity. Although the awards are targeted predominantly at the private sector, a number of categories have been extended to government. Some of the major corporations represented on the night included the Vodacom Group Limited, Thomson Reuters Africa, Standard Chartered Bank and DeBeers Consolidated Mines (Pty) Ltd.